I asked for “Pressed Pants” not “Plants” !!! All joking aside, Jade and I had a blast at StrongStart yesterday. StrongStart is a FREE early education program in BC, Canada. 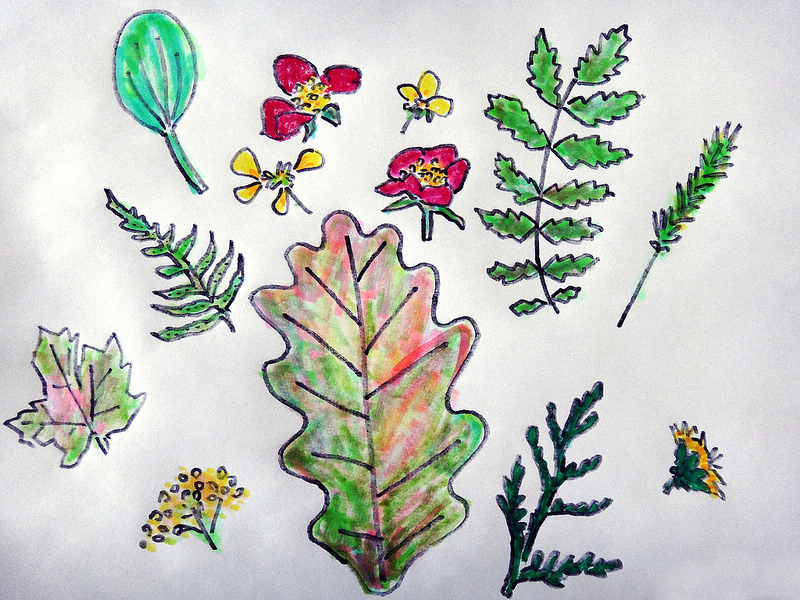 The top drawing is a fun doodle from our pressed plants (shown below). 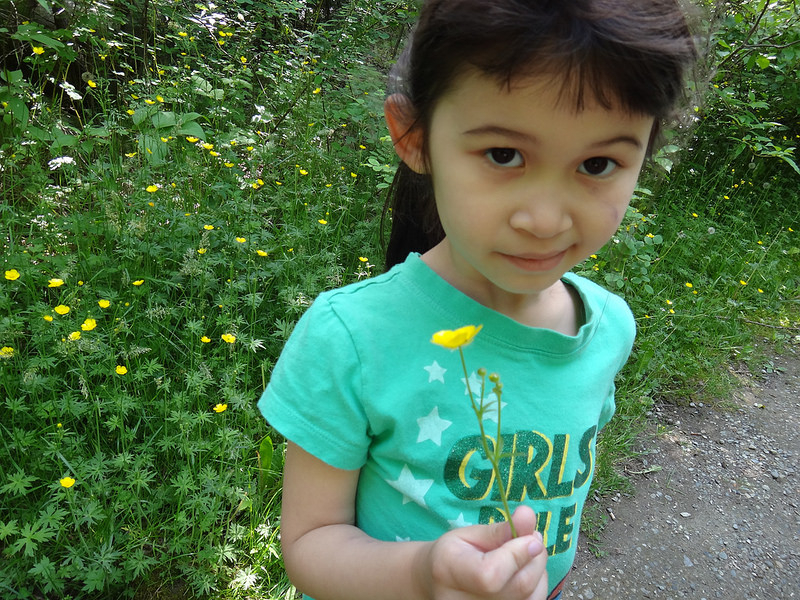 Jade really loved being in the trails and picking leaves and flowers. And I really liked drawing from our exploration. 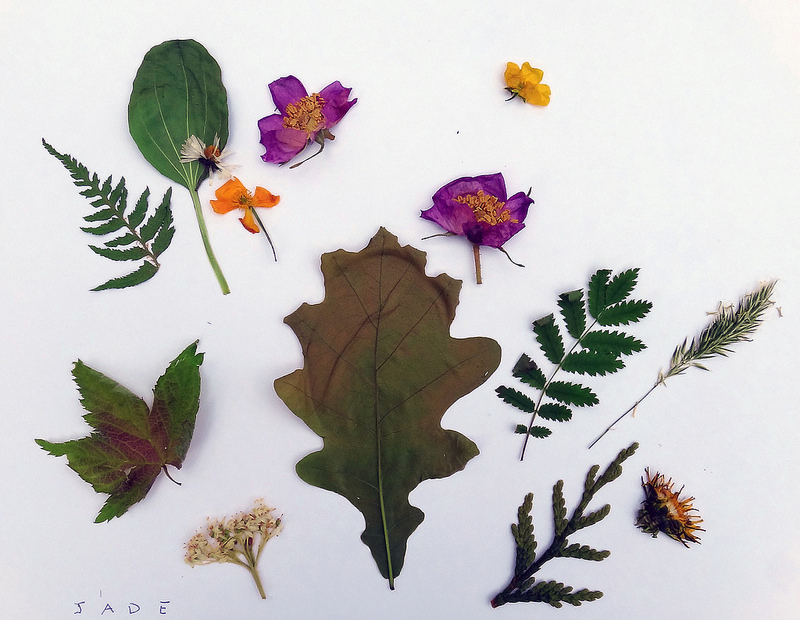 This exercise helped me focus on unique details and shapes of our local plants.